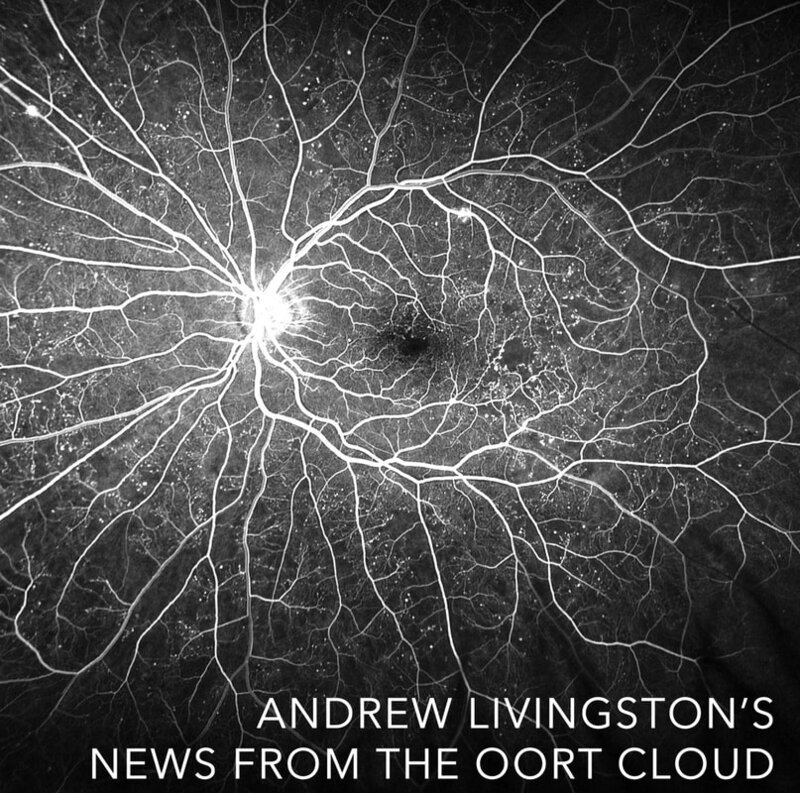 Andrew Livingston's new record News From the Oort Cloud is a psychedelic, spacey, chamber folk exploration of isolation and mortality. thingNY interprets the record as a live ensemble piece. Expect reverbed-out synthy slow jams and swirling minimalist washes of colors and chords. Jeffrey Young and Paul Pinto will release a digital album on Gold Bolus Recordings of their piece Jeff Young and Paul Pinto, Patriots, Run for Public Office on a Platform of Swift and Righteous Immigration Reform, Lots of Jobs, and a Healthy Environment: an Opera by Paul Pinto and Jeffrey Young. 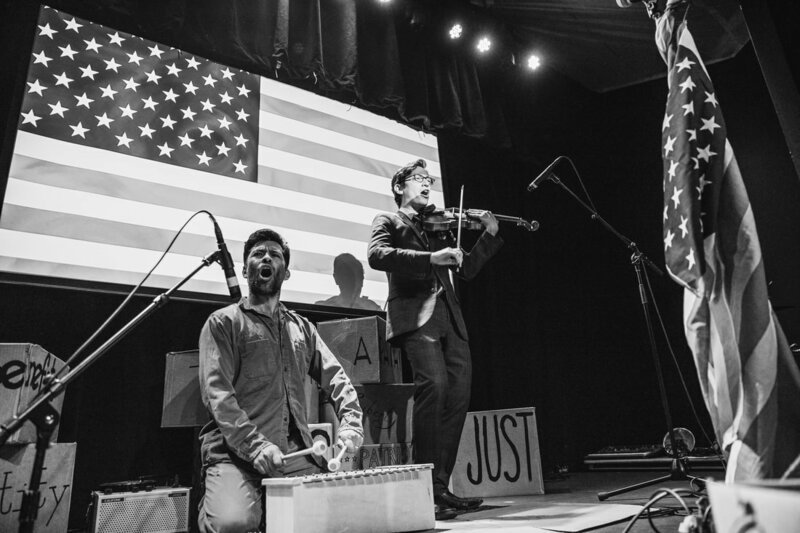 Joined by singers Kayleigh Butcher and Bonnie Lander, and improviser/instrument-maker Dirk Johan Stromberg, the party will have everything a party needs: fine snacks, good company, shiny political buttons, aesthetically diverse non-pop improvisation, and fireworks on the east river.